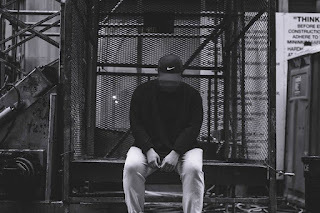 One new artist to watch is singer REECE and if you need some convincing, just listen to his recent song called "Don't Go." The 19 year old is already getting some praise and comparisons to other big names in the R&B genre. He also hits some serious high notes that can leave you truly impressed and not only does he have a flavor similar to The Weeknd, but even upcoming singer Gallant. The talent of these younger generations is really exciting and can't wait to see where REECE ends up. Stream the track below and let me know what you think.